Which Government Mortgage Program Is Right For You? Did you know there are government-backed mortgage programs in the marketplace today? Did you also know they’ve been available to consumers going back as far as 1934? 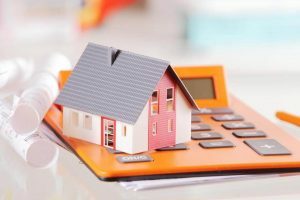 Or perhaps you have heard of these … [Read more...] about Which Government Mortgage Program Is Right For You?